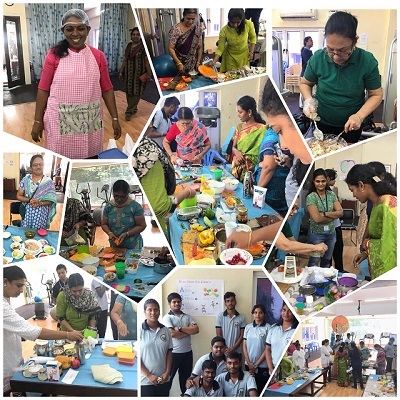 Part of our social awareness campaign, we conducted an awareness programme Nutri-fest at Annanagar Branch covering fitness and health education for the general public. Nutri-fest has enabled the public to educate themselves more about the variety of nutritious food that can be consumed. The essential nutrients that are present in our daily diet and the forgotten foods were brought into limelight. 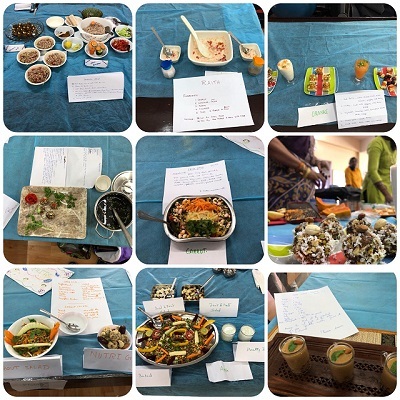 The highlights of the programme included posters, slogans and display of nutrient dense recipes with information on nutrient content.